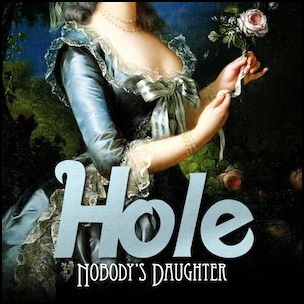 On April 23, 2010, “Mercury” label released “Nobody’s Daughter”, the fourth and final Hole studio album. It was recorded 2009 – 2010, and was produced by Michael Beinhorn, Micko Larkin and Linda Perry. 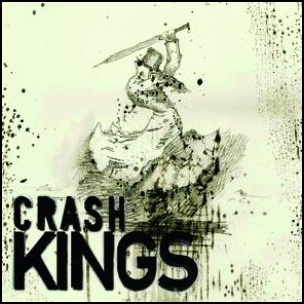 On May 26, 2009, “Custard/Universal Motown” label released the debut, self-titled Crash Kings album. 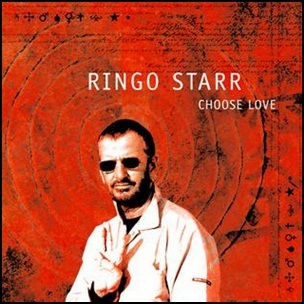 It was recorded in 2008, and was produced by Dave Sardy. All tracks by Antonio Beliveau, Michael Beliveau and Jason Morris. 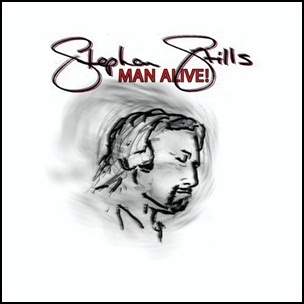 On August 9, 2005, “Titan/Pyramid Records” labels released “Man Alive!”, the eight Stephen Stills solo studio album. It was recorded in 2005, and was produced by Stephen Stills and Joe Vitale.